At only 28 years of age, Samantha Jones is already an accomplished entrepreneur with a number of accolades, including being named New Zealand’s Young Innovator of the year in 2017. 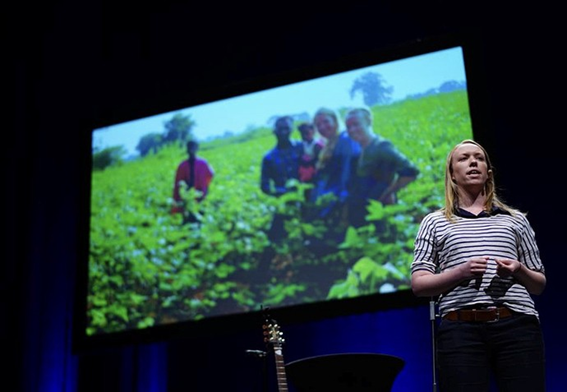 Samantha’s latest project, Origins, has just raised $1.2M from the NEM Community Fund to develop a tech platform which will verify the origins of apparel in the garment industry in a quest to end modern-day slavery. It will utilise NEM blockchain technology to track their products from origin to point of sale. “Just like I did with Little Yellow Bird, I’m actually trying to solve a problem that I’ve faced firsthand and one that I can see impacts people and businesses across a range of industries,” says Samantha. 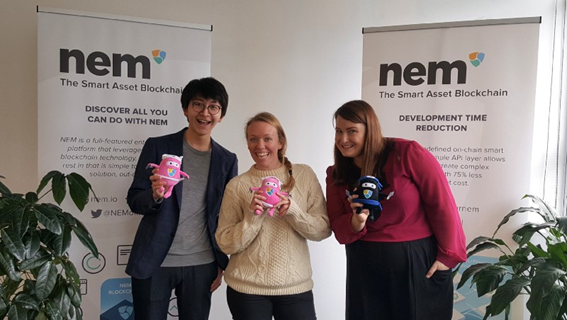 Samantha has become the second New Zealand venture and first woman globally to have a project funded via the NEM community fund proposal process. The NEM platform is a blockchain solution that aims to simplify the development process with a specific focus on impact projects. Lack of visibility within the garment sector is a global issue with consumers increasingly demanding brands to provide greater transparency. Many brands are unable to track where their garments are made and Samantha believes she has a solution that will help other brands solve this issue. Samantha and her team are heading back to India in August to setup phase one of the Origins implementation plan, before she heads to Edinburgh to represent New Zealand at the Social Enterprise World Forum as a guest speaker presenting her learnings and impact journey. Everyone wears clothes, but few of us spend time reflecting on what goes into manufacturing them and the environmental impact. 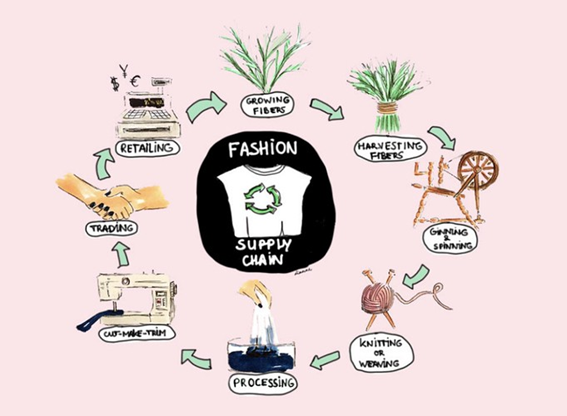 The apparel industry accounts for 6.7% of the world’s greenhouse gas emissions, with more than 50% coming from 3 phases: fibre production (15%), yarn preparation (28%), and the highest impact phase — dyeing & finishing (36%). 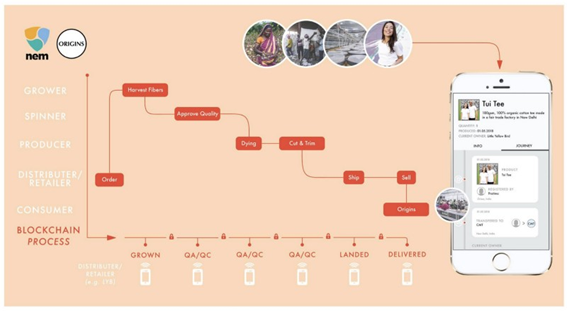 Fashion garments generally travel through huge networks of suppliers, retailers, distributors, transporters and storage facilities — yet in almost every case these journeys remain invisible to us. Both consumers and governments are calling for greater transparency from brands and manufacturers. 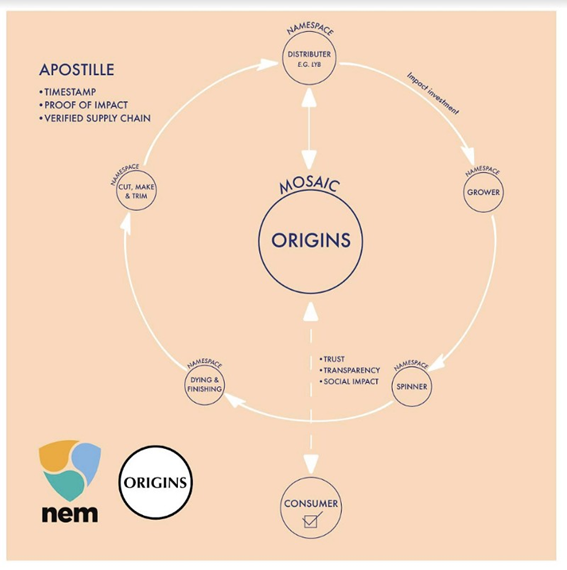 Origins will change consumer and retailer behaviour, and create tangible social impact using the NEM blockchain. The Origins platform will be a NEM-powered supply chain analytics tool that replaces existing supply chain management solutions and third-party verifications. Their system will provide real-time live data and transaction history across the entire textile supply chain. 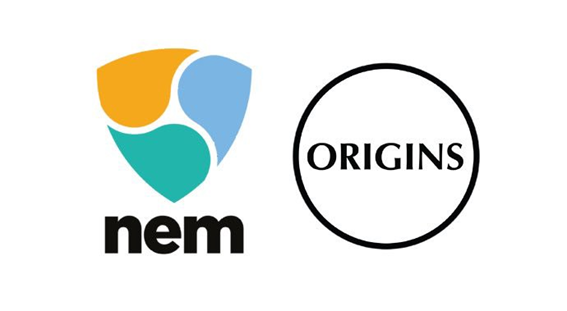 The Origins platform will be integrated with the NEM blockchain along with mobile and smart tags to track physical products and verified attributes from origin to point of sale (POS). It will use NEM namespace to install trust and gain recognition as the official notarization for products containing the Origins domain and label. It will also utilise a NEM Apostille account to verify each part of the ethical supply chain, enabling electronic certifications and the ability to measure quantities moving through the supply chain. 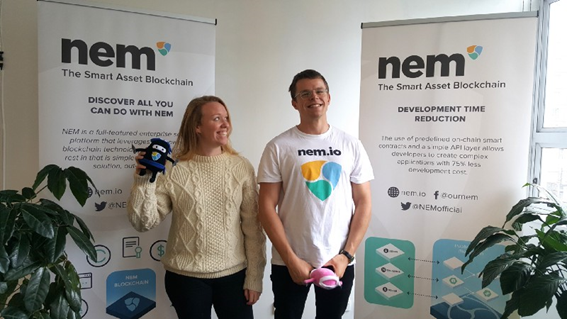 “We have chosen to work with NEM because of our initial positive interactions with the NEM Foundation and community. We believe that a simple interoperable blockchain will be the most successful method of ensuring global uptake of this supply chain tool”. — Samantha Jones, Founder of Origins. While Origins is specifically designed to be implemented in the fashion industry, there is high interest and anticipation for the Origins platform to be transferable across multiple other industries. It will be one of the most significant advancements for global supply chains since the invention of the counter. Thanks to the NEM blockchain and Origins, we are now one step closer to creating a more transparent and trusted global supply chain. To discover more about Origins you can visit their website, follow them on Twitter and join the conversation on the Origins Telegram.